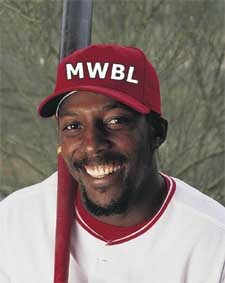 The Mid-West Baseball League Commissioners Office is proud to announce the following player has been inducted into the Mid-West Baseball League Hall of Fame – Vladimir Guerrero. Here are the results of the 2019 Mid-West Baseball League Hall of Fame Voting Results. This lone inductee will make up the Hall of Fame Class of the 2019 of the Mid-West Baseball League.